We know choosing a college can be stressful. Let us make it easier for you. We have over 70 degree and certificate programs to choose from so you're sure to find a program of study that fits your plans. If you're hoping to earn a 4 year degree, be sure to check out our Associate in Arts, Science, or Engineering Science programs. 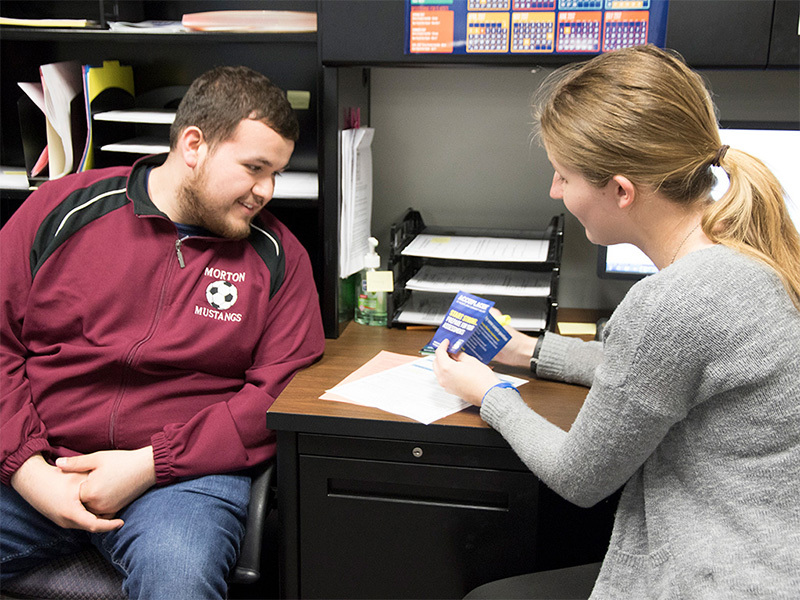 These programs are transfer programs and have been designed for you to make a smooth transition to a four-year college or university after Heartland. If you'd like to learn a skill or trade that will make you workforce ready, check out our Associate in Applied Science degrees and all of our certificates. College costs are a big concern for everyone. Tuition at Heartland will not break the bank. 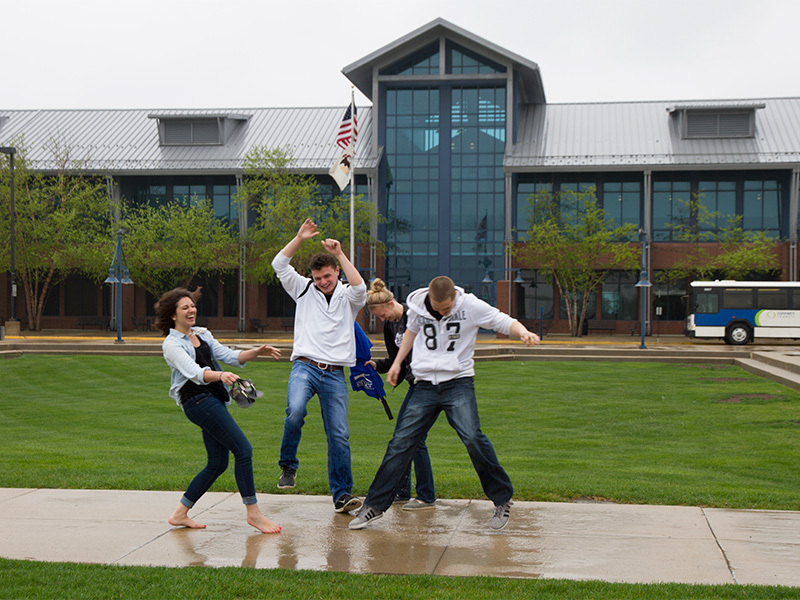 Here are some things to pay attention to as you're enrolling at Heartland. Heartland's tuition is based upon your residency within District 540. For students who wish to relocate, student apartments (PDF) are available throughout the Bloomington-Normal area. Scholarships- We offer over 250 scholarships for students just like you! Be sure to apply by March 1st for full consideration! You've chosen your destination, now let us help you get there! 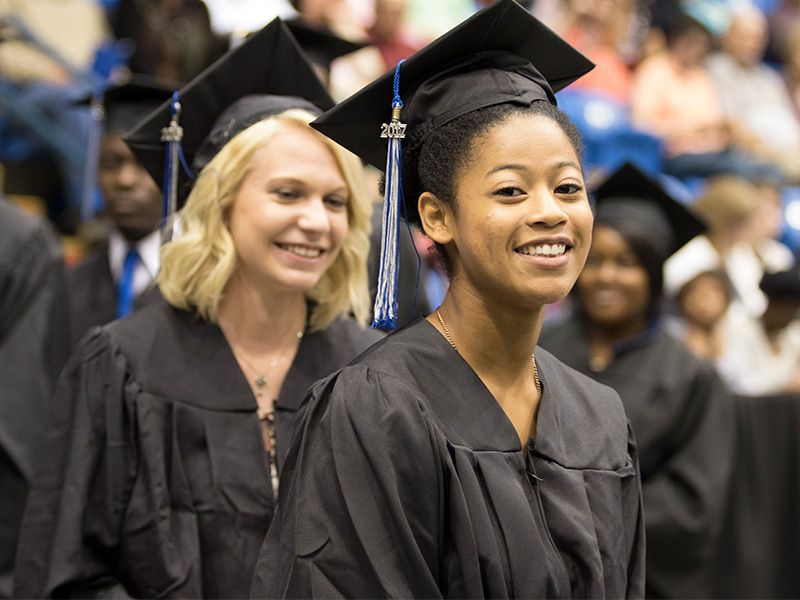 It's never too early to think about your next steps after graduating from Heartland. If your plan includes continuing your education, Transfer Services can help you make a smooth transition to your next destination. 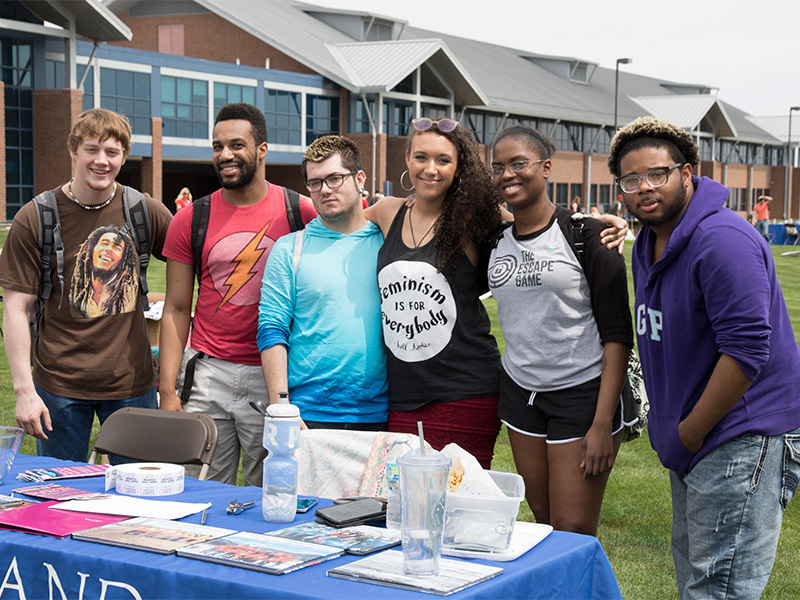 They hold transfer fairs and bring representatives from many public and private institutions right to campus each semester.